The breathtaking followup to THE FOREVER WATCH, David Ramirez’s astonishing debut, perfect for fans of Neal Stephenson and William Gibson. On the surface, seventeen-year-old Susan King is a normal girl with normal problems – studying for the SAT, getting a date for prom, and worrying about how she’s going to pay for college. Except she’s not really a normal girl at all, and her problems are far from normal. For one thing, Susan has a secret online life as a hacktivist, using the internet to bring down corrupt corporations around the world. For another, Susan’s already a millionaire. 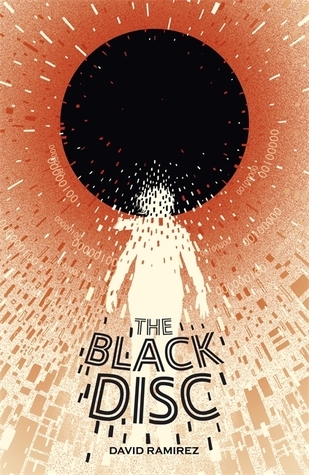 Until the day a black disc appears from nowhere and begins to orbit the earth. That same day, Susan – and millions of people around the globe – receive an incoherent chain email, full of lunatic predictions claiming to foretell the end of the world. Susan, and everyone else, ignores the email.